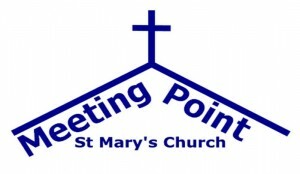 Meeting Point is a gathering of people who live within the local area of West and East Horsley. The members age range from about 55 years old upwards. As a group we meet once a month, the third Thursday, at the church for a short, informal Service followed by a Ploughman’s Lunch. This is a friendly group to which all new people are welcome to the Services and Outings. 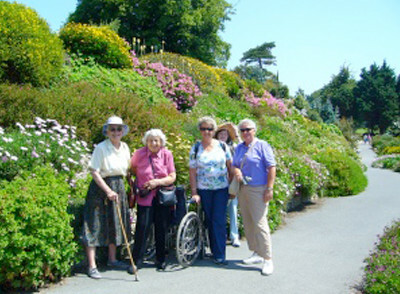 Every year we have a Programme of Outings which usually take place once a month. These outings are varied including visits to National Trust properties and numerous other places of outstanding interest. Outings last year have included a trip on the Watercress Line and a visit to the Martyrs Church in Goring. In September 2015, 22 of our members enjoyed a five day holiday to Sittingbourne in Kent to a very comfortable hotel, where again each day we had a special outing arranged. On a guided tour of Faversham we saw one of the Magna Carta charters; Belmont House which houses an amazing collection of clocks. The final day we spent at Canterbury Cathedral where we were fortunate to see the new sculptures of Queen Elizabeth and Prince Philip installed earlier this year. We finished the year with a visit to the State Apartments at Kensington Palace, Thurrock Workshops where the scenery and costumes are made for Covent Garden Opera House. Finally at Christmas we hold our Carol Service and Celebration Lunch cooked by members of the Committee, this is always a very happy occasion with lots of chatter. If you would like to get involved or for any more information, then please contact our church office.